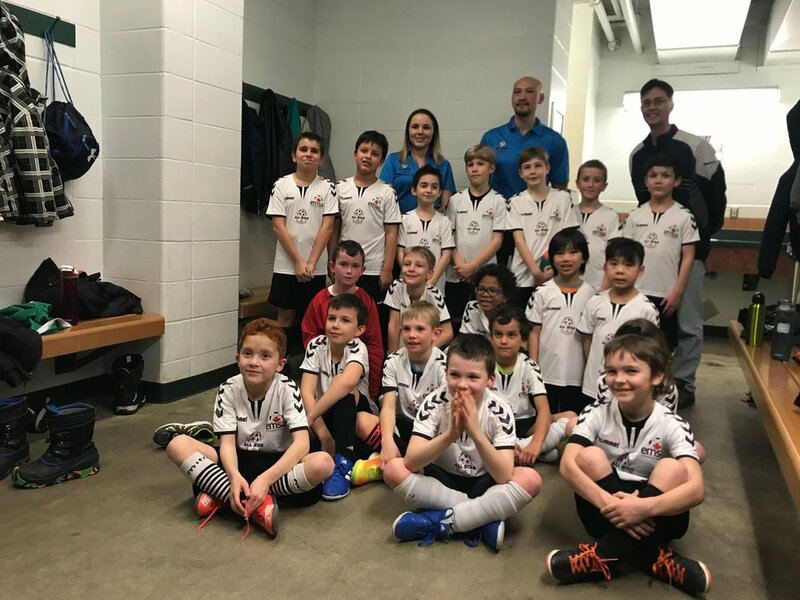 Sherry Wallace from the City of Edmonton was able to join us at last nights AGM and Soccer Registration to talked about the upcoming changes happening to Lorelei and Beaumaris with Neighbourhood Renewal. There are lots of things involved with this project from roads being repaved, curbs, lights, and parks. Feb 28 There will be a Visions Confirmation and Community Options Event at Lorelei School that is drop in from 5:00 pm - 8:00 pm. It will go over what community members said in the Fall and will help the city confirm the things that are important to us. Come down to the rink to enjoy the ice before winter is over. 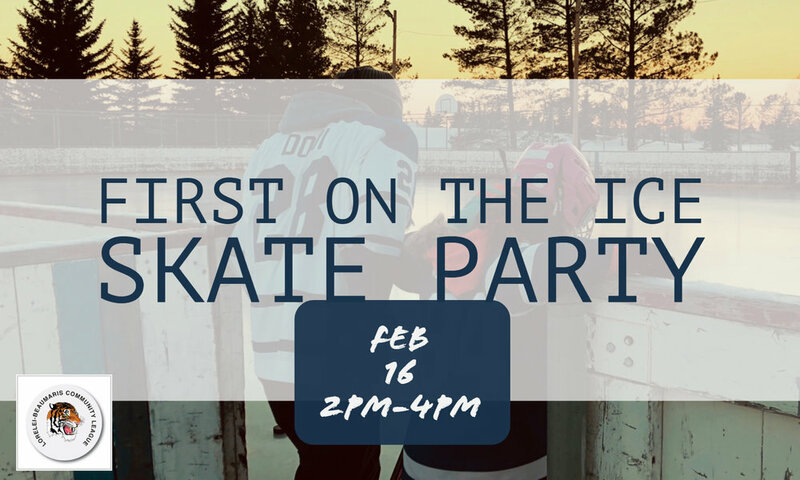 We have a rink party coming up from being First on the Ice because of all the hard work and dedication from our ‘Ice Man’. Join us in celebration of winterfun, community spirit and all the hard work that is put in to make our community great! For the past few years we’ve had growing excitement with our rink. Today a man we all know and appreciate was honoured in a CBC segment by Mark Connolly called the Rink Checker. Take a listen! Jan 20 is the day the Castle Downs Recreation Society is hosting its annual WinterFest at the Castle Downs Pavillion. It is an event for all with lots of fun activities. Skating, Kicksleds, Snowshoeing and Snow Art will all be available to anyone interested in spending the day in the snow and celebrating winter recreation. 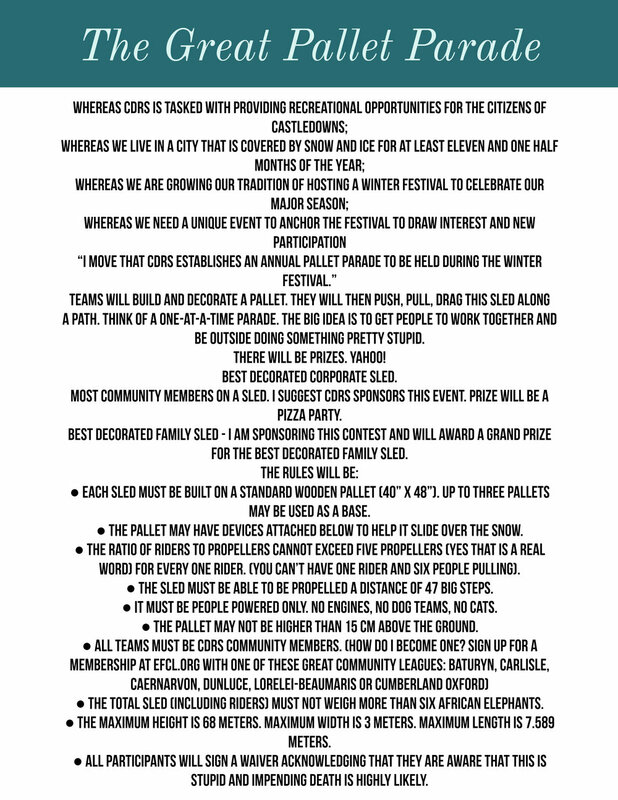 There is also a very fun Pallet Parade that encourages teams to work together to build wacky decorated pallets and pull them across across a finish line. Several prizes will be available for groups/teams that join in the fun. We are hitting some colder temps over the next while. Also, Learn to Skate will not be running if the rink is closed for the weather. Stay tuned to updates on the Rink Openings/Closings via our Facebook & Twitter updates! 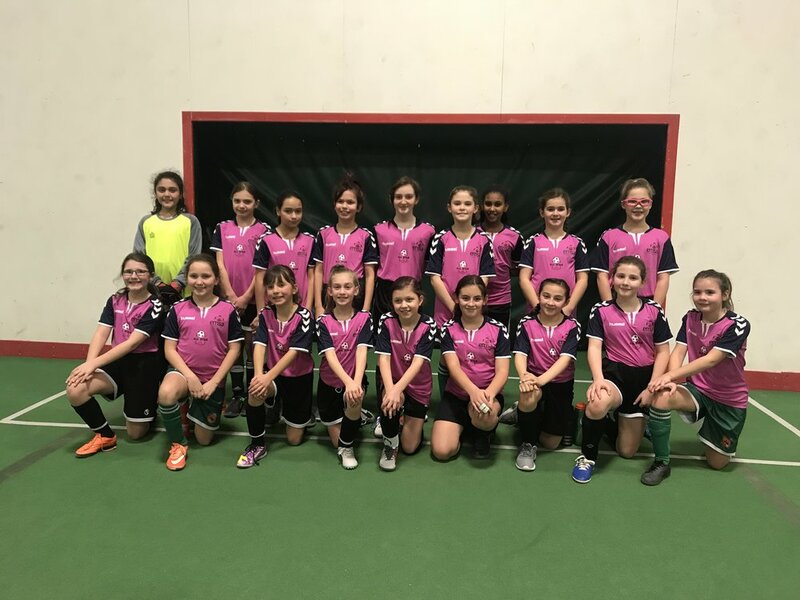 Lots of fun had by some of our indoor soccer fans last week. Saturday the 29th We had 3 teams take part in the Polar Cup Tournament! The U9 Boys Caissie team got 4th place, TheU11 Girls Delgado team got Gold and The U13 Boys Delgado team got Silver! 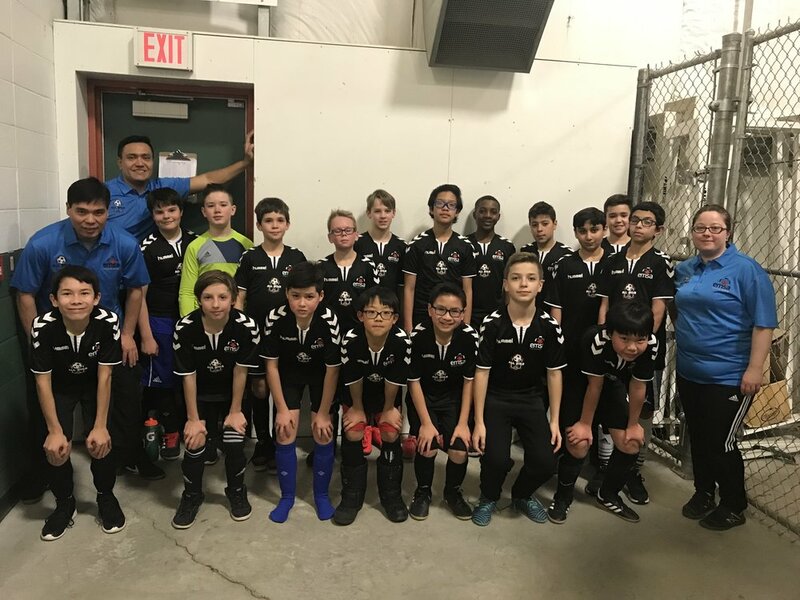 Sunday a bunch of our players participated in an All Star Tournament and had a blast playing in the first all star game arranged by the Edmonton Minor Soccer Association (EMSA)! Check out the all the smiles! We have been looking for donations of skates, helmets and other lightly used equipment for the rink shack and have been able to get a nice selection for the community to use. Thank you everyone that has made donations by dropping them off during rink hours or during the Skate with Santa Event. We continue to welcome the donations which can be brought to the rink. and help from All Sports for getting all the equipment we were missing together and sharpening all our skates for free!